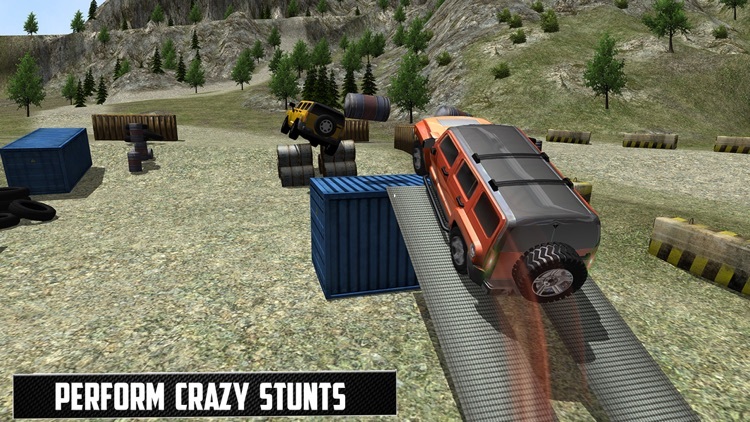 Welcome to the dangerous world of vehicle stunts! Zing mine coming with a bang and bringing one of the world’s largest car hummer’s stunts in Offroad Hummer Jeep Gt Stunts. 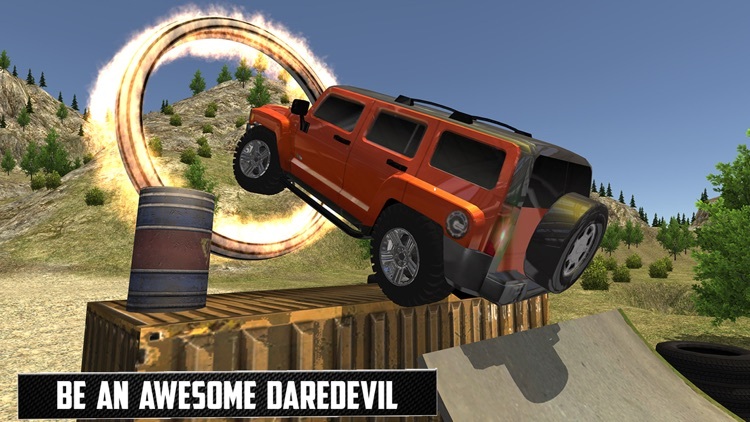 Driving this jeep is itself a luxurious thing but doing dangerous off-road stunts will add spice in it. 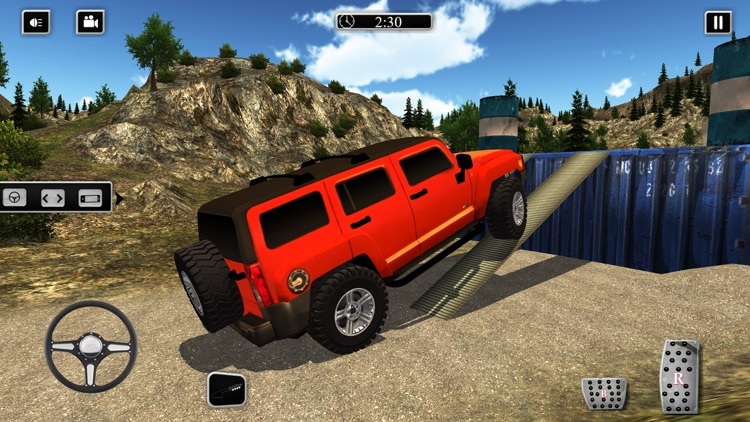 In this simulation game, you have to drive this 4x4 vehicle on sharp turns and sudden heights. While performing these tricks, you have to be very careful. This sim of 2016 will ultimately test your pro driving skills. 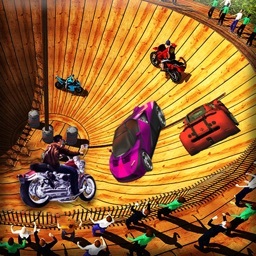 You will enjoy this racing and stunts combo. 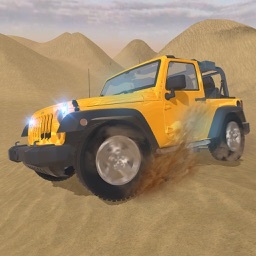 You have to speed your jeep because you have to perform missions within a specific time period. In this beautiful 3D environment you will feel yourself a real performer. 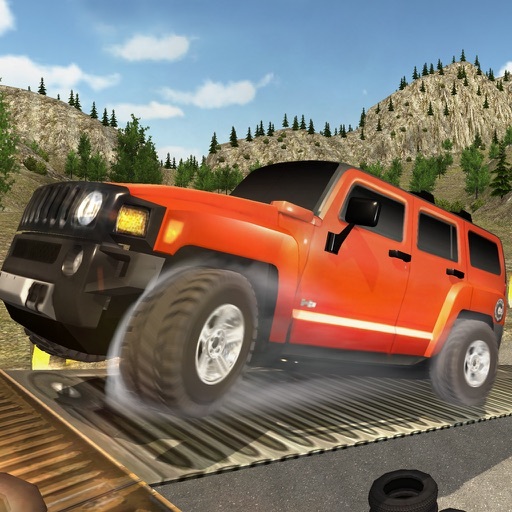 Fast Jeep Racing is one of the most addictive and entertaining physics based driving game ever made for smart phone users. This is FREE game for you. There are multiple types of terrain on which you have to drive this hummer. Sometimes there will a sudden high hill on which you have to climb and some other time you have to avoid deep trench. Means this will test your alertness at the highest level. 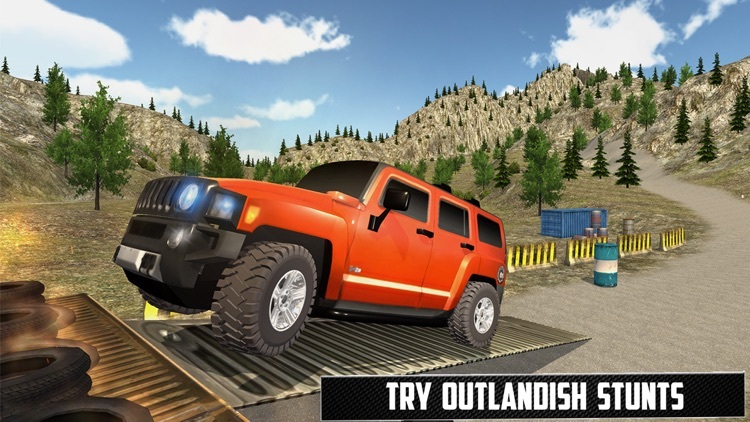 The hills are full of obstacles, drive and steer the 4x4 off road hill car with safety. Do not crush your jeep while racing to the top. Jump over insane obstacles and hurdles to make some giant leaps. 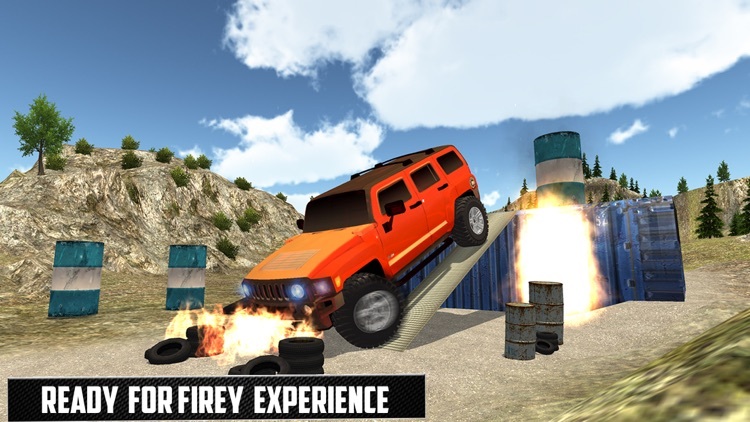 As a crazy hummer driver you will drive and perform furious stunts with the awesome hummer Jeep around different angles, turns, and hurdles. 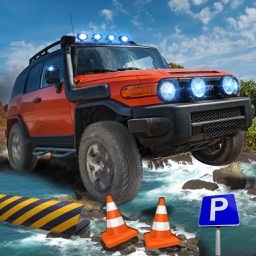 You can perform illegal stunt actions and run full speed without the fear of police chasing your SUV. 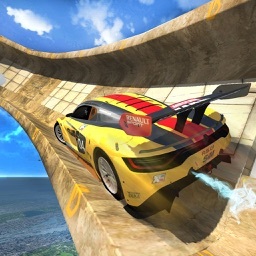 So fasten your seat belts, gather your courage and start performing these most dangerous car stunts in this amazing simulation game!